The South Korean bitcoin market started to gain popularity when China imposed bans on the CHF/BTC trading in China mainland. Chinese and Asian investors were looking for alternative markets in the region and South Korea has emerged within months to become of the leading bitcoin in the world. In a couple of instances during the history of bitcoin it happened that the bitcoin prices on the South Korean market were higher compared to other exchanges. 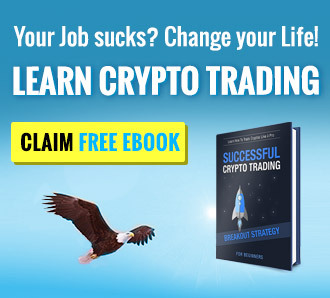 Arbitrage opportunities do exist in some rare cases but it is available for those citizens who are exposed to multiple countries currency and bitcoin markets. 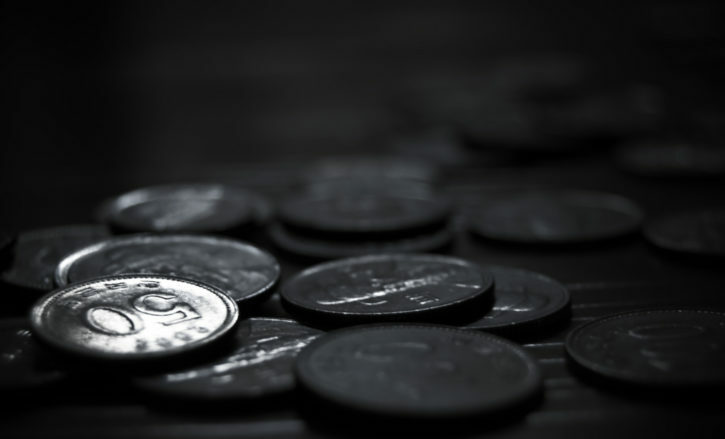 Korea’s anti-money laundering law impact the bitcoin prices in the country. If a Korean-owned business were to attempt to buy Bitcoin in large quantities from overseas, they would be questioned and likely fined if they couldn’t properly explain the purpose of the purchase. The same can cause an imbalance in buy/sell pressure. Korean residents who want move their money in or out of the country without the banks getting involved are converting their funds to cryptocurrency. About 15k BTC changes ownership daily on South Korean bitcoin exchanges, making the South Korean market one of the largest on the world. The most popular bitcoin exchange is Bithumb where more than 5% of the total daily BTC trading volume is concentrated. Additionally, about 5-7k BTC is exchanged on Korbit cryptocurrency platform. 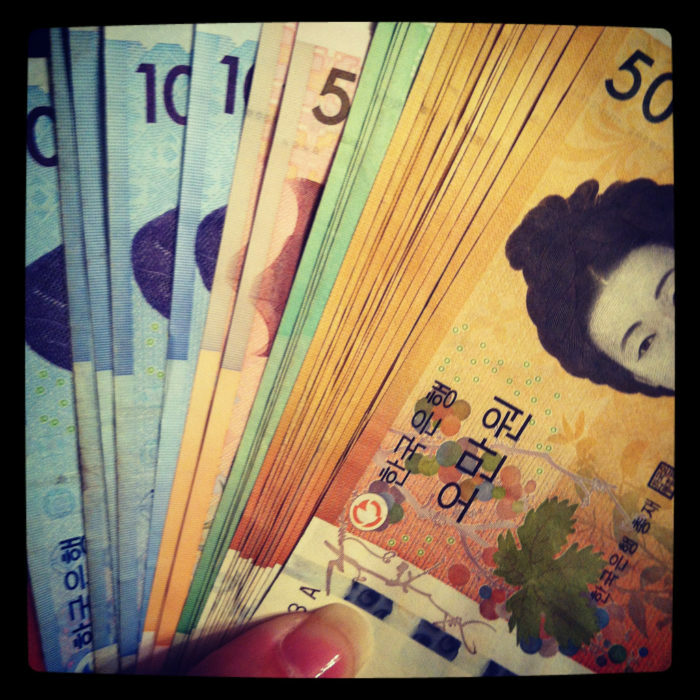 The South Korean Won (code: KRW) or the Korean Republic Won is the official currency of South Korea. 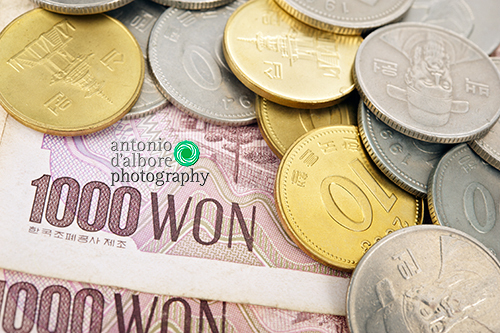 The economy of South Korea is the fourth largest economy in Asia. South Korea is famous for its spectacular rise from one of the poorest countries in the world to a developed, high-income country in just one generation. There are two major players on the South Korean bitcoin exchange market. Bithumb is the second largest bitcoin market in the world in terms of trading volume. Based in Seoul, Bithumb began its operation in 2014 and quickly grew into a global leader in cryptocurrency trading. The other popular local platform used for KRW/BTC trading is Korbit. The exchange has raised over $3.5MM USD from venture capital funding during the past years. Retail investors often use Local Bitcoin exchange site as well in order to facilitate KRW/BTC trading. Bitcoin is not illegal in South Korea, however the South Korean authorities make every effort to prosecute any illegal activity which involves bitcoin or other cryptocurrencies. Currently, there is no specific regulation about bitcoin in South Korea. Although at the end of December 2013, the president of Bank of Korea have made an announcement at a press conference that bitcoin is recommended to be regulated in the future, no major steps have been made so far to progress with updating the regulation. However during the recent months and last year had the government been considering favorable treatment of bitcoin in the country. As reported by the Korea Herald, representative Park Yong-jin, a lawmaker and member of the country’s ruling Democratic Party had proposed a regulatory framework for digital currencies. The proposal includes revising the existing Electronic Financial Transactions Act in order to mandate regulatory approval for cryptocurrency transactions. The other revisions will address income and corporate tax laws to enable financial authorities to curb any instances of tax evasion from digital currency transactions.